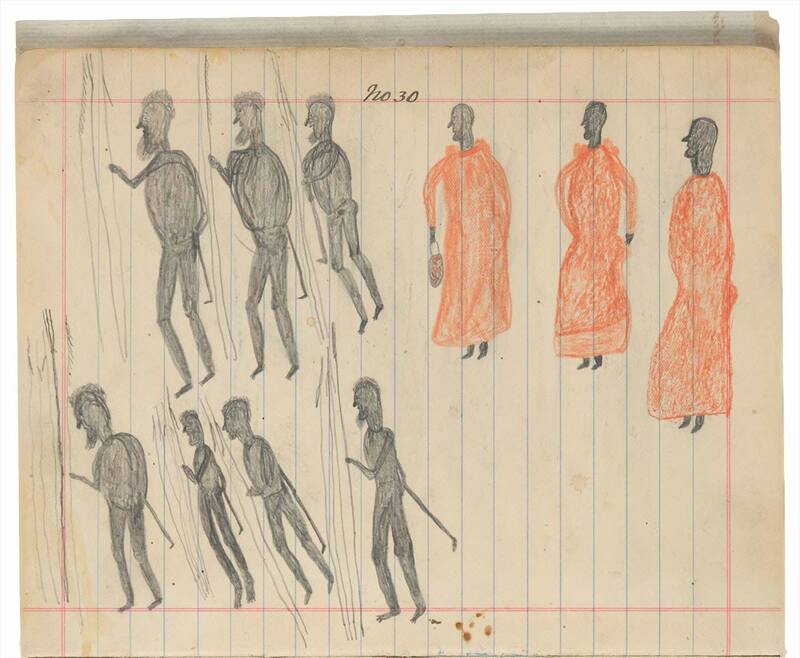 Flip through 40 pages of a sketchbook that belonged to Oscar, a young Aboriginal man who grew up in Queensland in the 1880s. 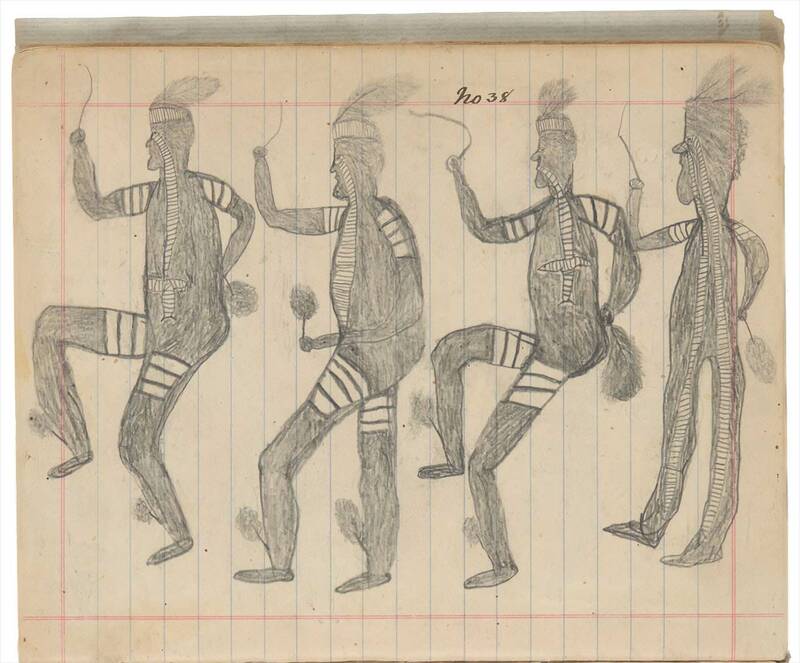 The drawings in Oscar’s book appear to present an autobiographical account of his life, with Indigenous scenes and cross-cultural contact. 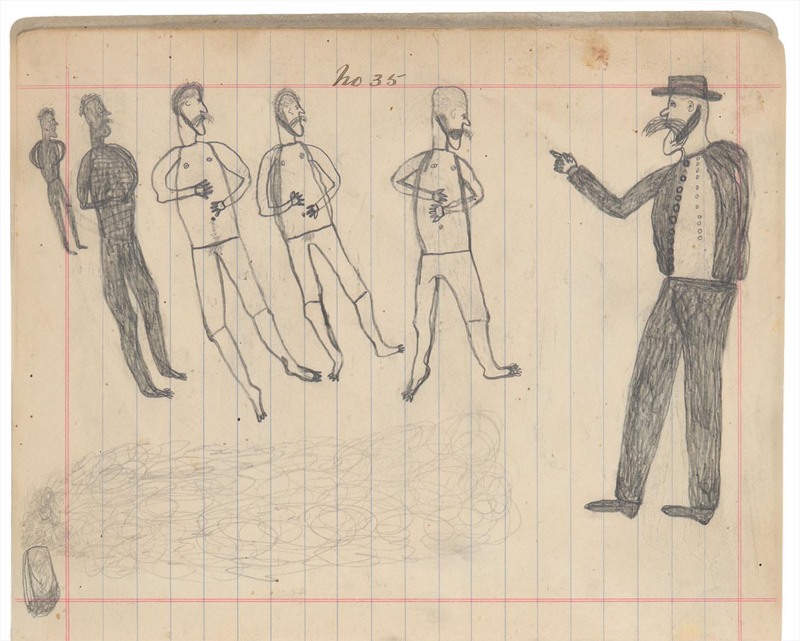 Warning: Oscar's sketchbook features scenes that some visitors may find disturbing. 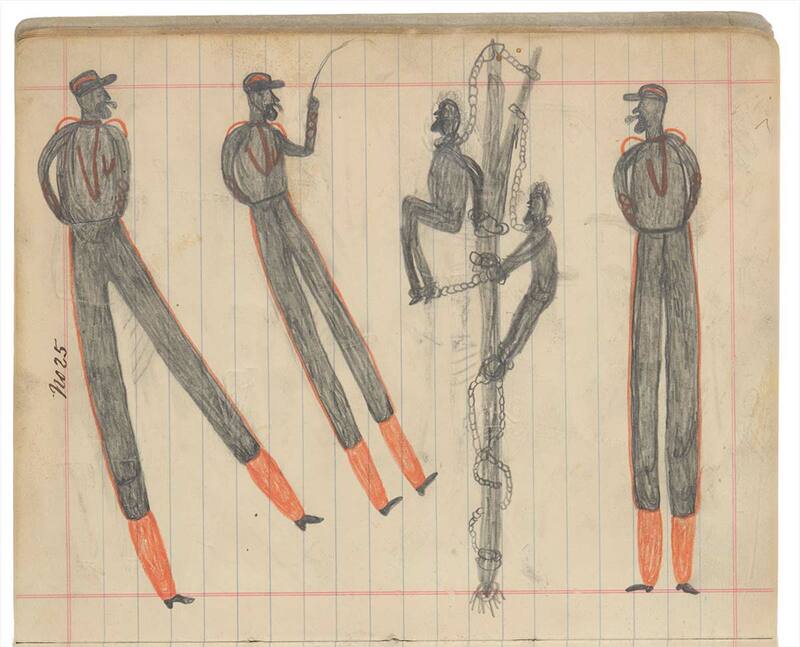 Oscar’s sketchbook is a rare record of life in the 19th century as drawn by a young Aboriginal man in Queensland. When staff from the National Museum of Australia began cataloguing its collections in the early 1980s, they came across a cardboard box containing items once owned by the Institute of Anatomy. At the bottom of this box lay an old exercise book labelled ‘Drawn by Oscar’. 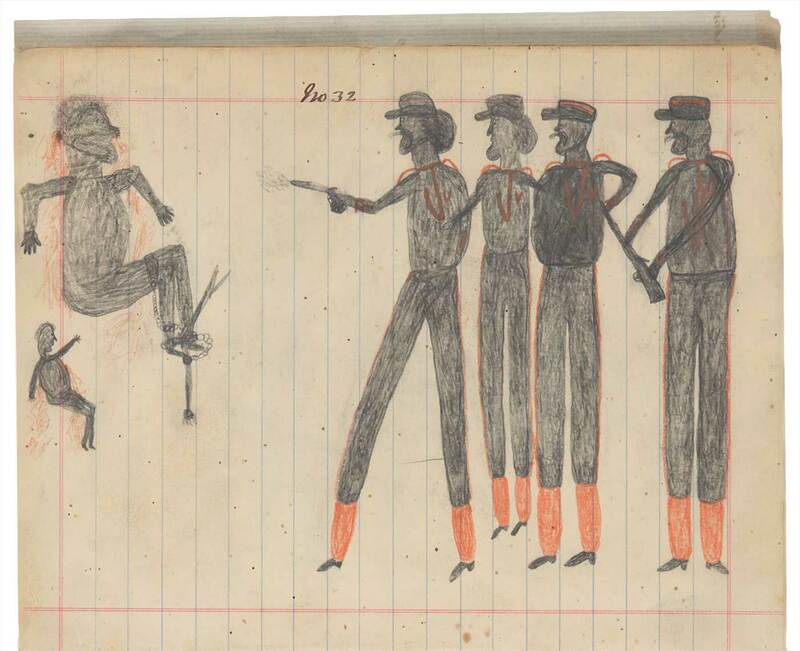 The sketches found inside were depictions of a young Aboriginal man’s memories of growing up in Far North Queensland. 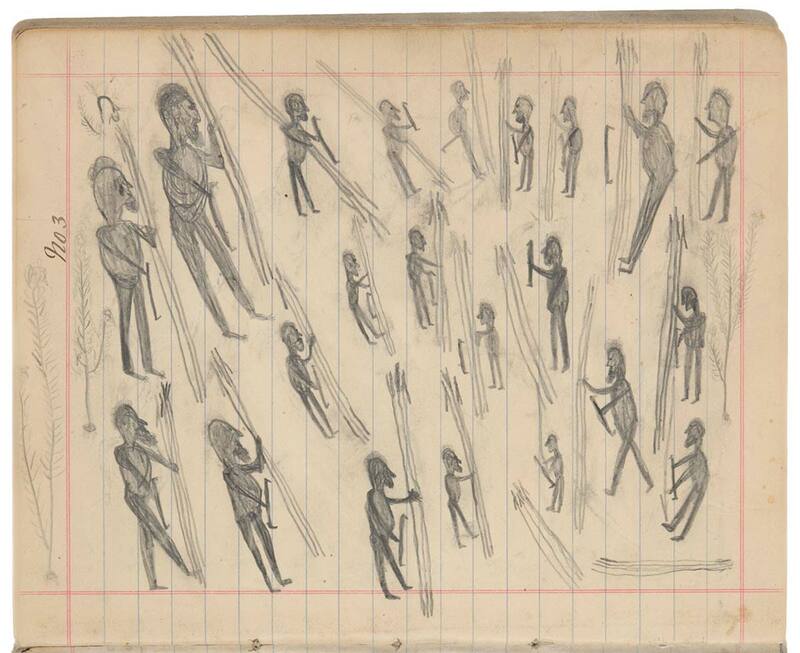 Oscar’s pencil drawings depict a variety of scenes from traditional ceremonies to interactions with Europeans, to places he visited in the surrounding area — a rare record of life in the late 1800s from an Aboriginal person’s perspective. Property manager and Oscar’s overseer, Augustus Henry Glissan, gave Oscar the exercise book in 1898. Glissan also wrote an index interpreting the drawings and sent the completed book, with an accompanying letter, to Dr Charles Bage in 1899. Read the letter property manager Augustus Glissan sent to an old family friend, Dr Charles Bage, with Oscar’s completed sketchbook. According to Glissan, Oscar was born in around 1877 in the Palmer River region of Far North Queensland. It appears that Oscar was badly burnt at a young age and consequently had trouble riding a horse when he first arrived at the station. He also suffered from asthma. 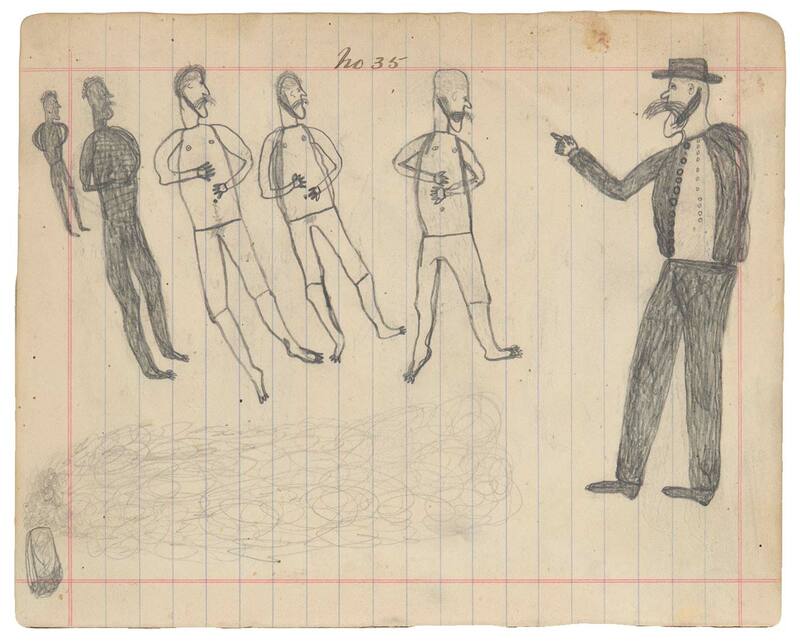 The drawings show that Oscar was aware of the work of those Aboriginal people who worked for the Native Police Corps, and he appears to have come into contact with Chinese miners attracted to the area during the 1870s gold rush. 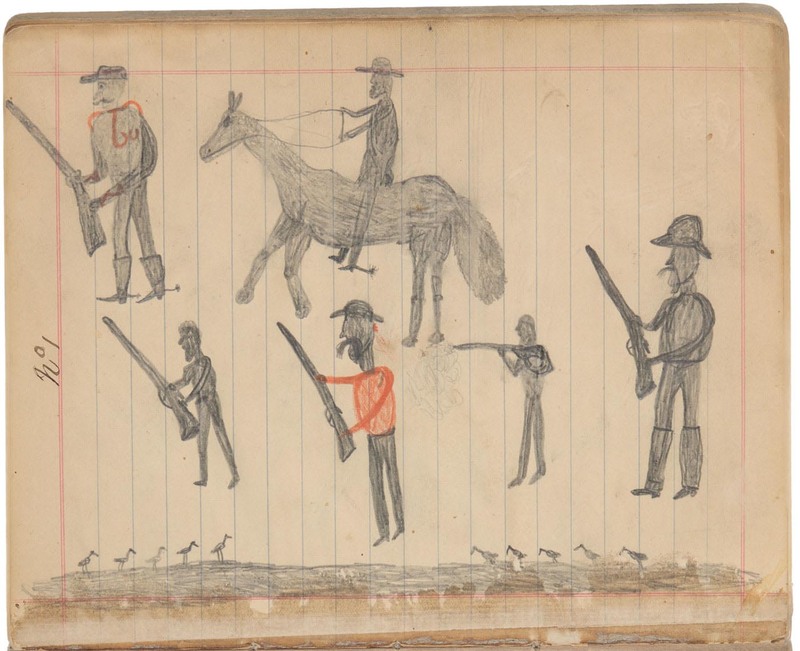 We may never know what happened to Oscar after he finished his sketchbook. Did he remain on the property? Did he move to another station? Did he die young or live to old age? Who was Augustus Henry Glissan? Augustus Henry Glissan was the manager of Rocklands station near Camooweal, on the Queensland–Northern Territory border. Glissan recognised Oscar's talent for drawing and gave him an exercise book and some pencils to record his thoughts and memories. 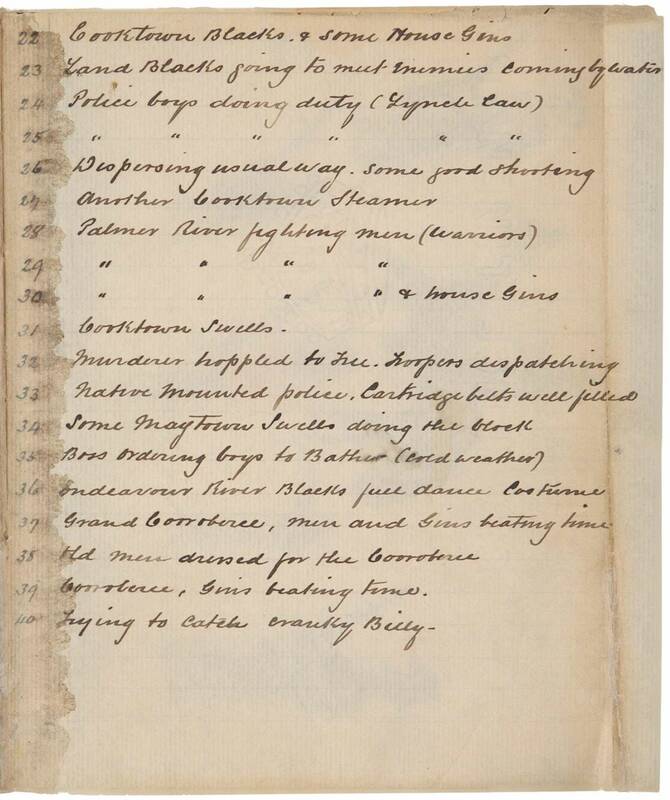 The book remained the property of Glissan who then wrote the index and sent the work to his friend Charles Bage. Glissan died in 1935, aged 87.
Who was Dr Charles Bage? Dr Charles Bage was born on 7 October 1859 and died on 7 December 1930. He had a medical practice in South Yarra, Victoria until 1923. 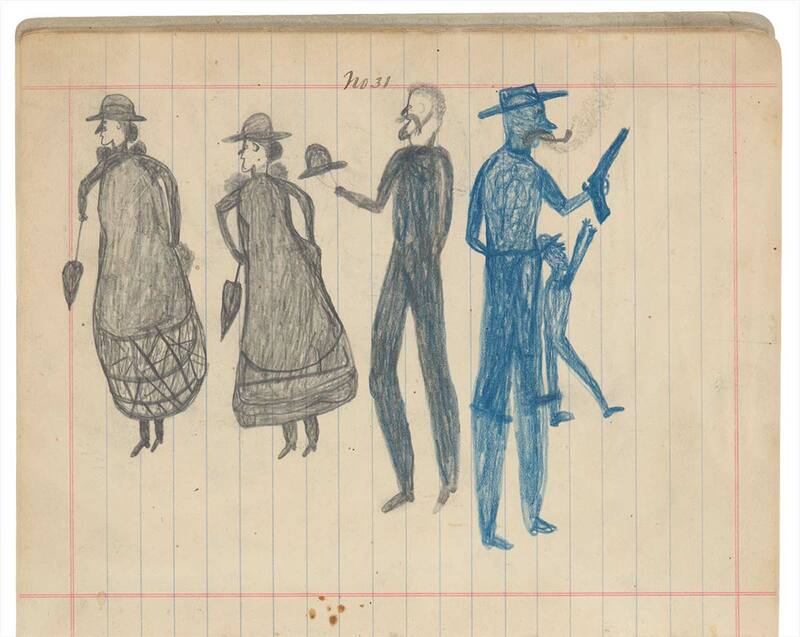 On 30 March 1899, Augustus Glissan sent Oscar's sketchbook to Bage, an old family friend. Bage gave the book to his colleague Sir Colin MacKenzie, the founder of the Institute of Anatomy. When the National Museum of Australia took over the Institute of Anatomy's collection, it also acquired Oscar's precious drawings. 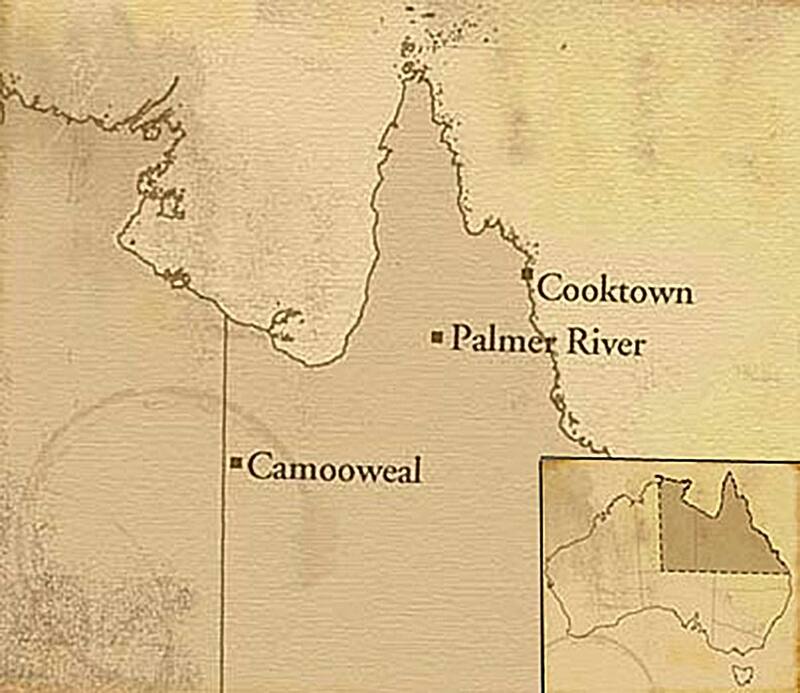 Oscar was born in the Palmer River region of Far North Queensland. 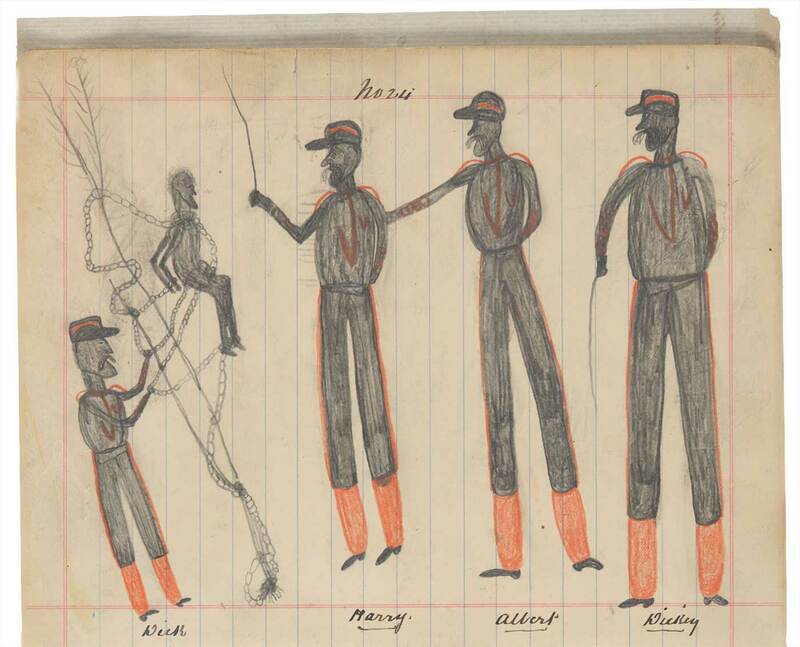 In 1887 he was brought from Cooktown to Rocklands station, near Camooweal, by Augustus Glissan. He lived and worked at the station when the sketchbook was sent to Dr Charles Bage in 1899. 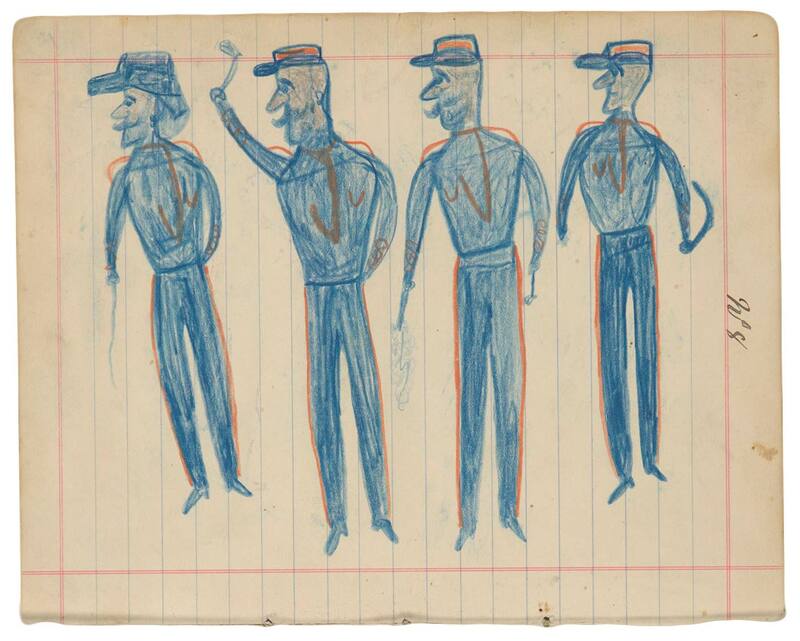 Read more about this rare sketchbook, its contents and how the Museum came to acquire it.